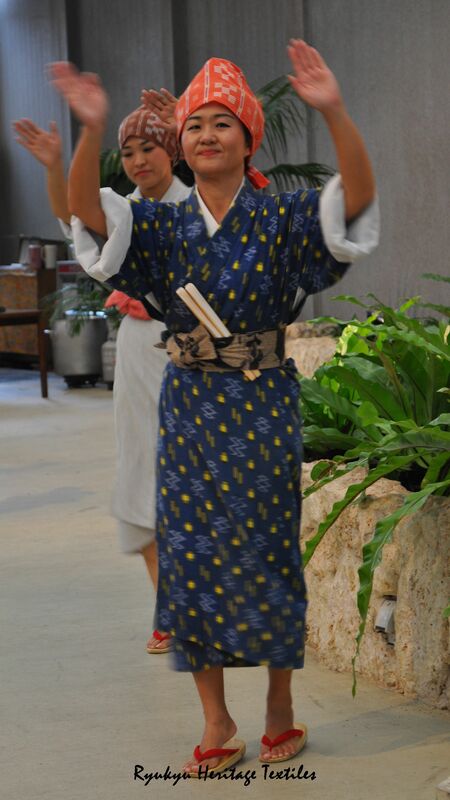 Uchinanchu (people from Okinawa) speak the Uchina Guchi language. Hai Sai! is an everyday greeting translated to English as “Hello!”.